So as of lately i been doing the same ol', same ol'.....school, meetings, work, gym....I really dont have time for anything else but sleep after all that. and this life is boring. lol. i took my GRE's last week and finished applying to grad schools (Kean, The U, and Rhode Island College). My friend says i need a boyfriend this very moment. Where is this man at? Welp, my time for now is up b/c i have to hit the road to head to work. Thats my two cents about that. Yesterday was Valentine's Day and I'm not bitter about "the holiday", i just dont believe in it. If i had a man, I would Expect him to do something for That Specific Day. Only because the calender tells men to. I would love for my man to do something special when he's not supposed to or expected to do so. I hate waiting for a special occasion Just to get chocolates and flowers and such. Who came up with that holiday? It was nice as a young buck in elementary school but now that i am in college and i see people Still acting like they're in elementary school over one of the most economy-stimulating days of the year. I didnt spend any money and no one spent money on me and i prefer it that way. Its not in my budget. I although did get a couple texts late in the night saying happy valentine's day and blah blah blah. 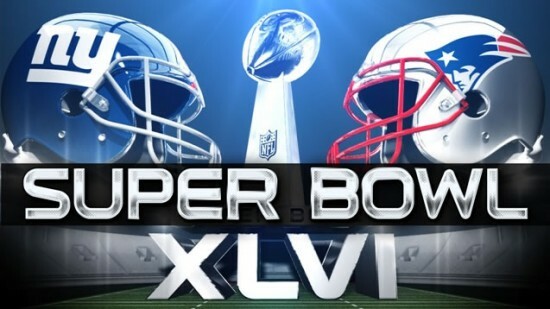 Its Super Bowl Sunday as probably everyone already knows. Im not too excited to watch this sporting event because it does not feature the Jets, my team. Im at work now, but at 7, Ill be at my cuzzo-Ghan-house to watch the game and enjoy the festivities he has for everyone to enjoy. I've literally been asleep and studying all weekend. Hooptie isnt shaking as bad as it once was, so im satisfied. my friday nite usually consists of me disconnecting. But im actually talking to this young gentleman that goes to William Paterson University and is 23 y.o. well, his personality is to die for and he's loyal plus he loves that i love sports. he actually thinks its kinda scary how much i know about men's games and such.....because i might know a little more than he does or the average young lady. SIDE NOTE: OPS JUST PUT THE TV'S IN HIGH DEF!!!!! Antiwho, he is overall a great person and we'll see how this turns out. apparently his family already wants to meet me.